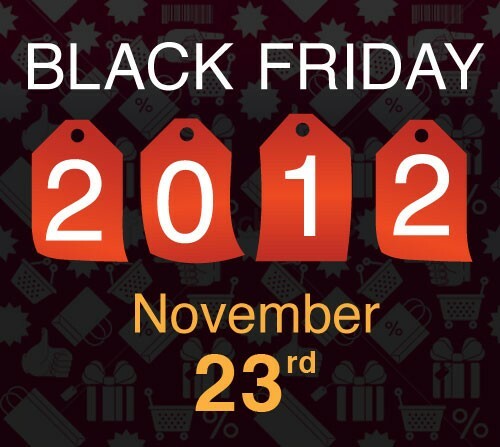 Black Friday & Cyber Monday 2012 – What Are You Buying? With the 2012 holiday shopping season in full swing now, what gadgets are you planning to buy this year? There’s been a lot of new products on the market from Microsoft, Apple, Google, etc. Black Friday is almost over now, but Cyber Monday (or now Cyber Weekend) is right around the corner for the online deals. For tablets, there’s the new iPad 4, iPad Mini, a slew of Windows 8 tablets, the Google Nexus 7 or 10. For phones you have the iPhone 5, Nokia Lumia 920, HTC 8X, HTC One+, Samsung Galaxy SIII, and many more. It can all be a little overwhelming with deals on gaming systems (XBox, PS3, Wii U, Nintendo 3DS), TVs, PCs, Macs, iPods. You name it, just about anything is on sale this weekend. My family couldn’t wait, we already have an iPhone 5, a Samsung ATIV Windows 8 tablet, a Nexus 7, and a Nokia Lumia 920.